Sreenivasa Reddy Puniredd and his colleagues of an “A” Star Material Research and Engineering institute have developed a simple and new way that can be helpful to deliver the essential protective molecules by using the Supercritical carbon dioxide, popularly known as scCO2. In this process, the normal Carbon Dioxide is being converted to the Supercritical carbon dioxide under extremely high pressure, when this becomes the free-flowing liquid, which is chemically inexpensive, inert and comparatively more environment-friendly than other traditional solvents. 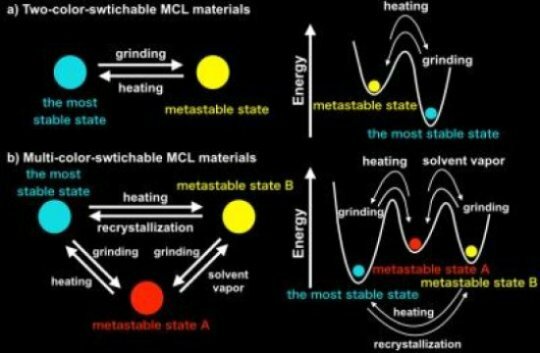 The research team used the Supercritical carbon dioxide, scCO2, in carrying molecules, known as alkyl thiols, which is having a long chain of carbons and an atom of Sulfur at one of the end. Here Sulfur forms the stable bond with the silicon, while water-repelling chains of carbons make the tightly-packed skin on the surface of the silicon. This is a simple green method, where the silicon forms the oxide layer on the surface at the time of exposure to moisture and air, which have the potential to detract from its own electronic properties. It can be noted that the adding of the molecular “skin” to the silicon is providing a physical barrier to prevent oxidation, but by forming these monolayers could have been tricky and require longer processing time, as well as, the inert atmosphere or demanding the uses of the harmful solvents of organic nature. In applying the coating, researchers had used alkyl thiols that contain seven to eighteen atoms that could coat germanium, silicon and the silicon nanowires. Each of the procedures took almost few hours and able to produce monolayers of 1.6 nanometers to 2.3 nanometers of thickness, which are able to resist wear and in repelling water to a great extent. The most notable and greatest effect had been seen for the longest chains of alkyl thiols. 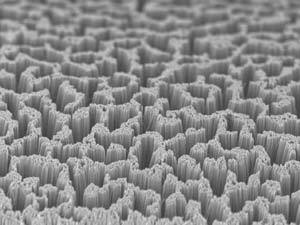 These monolayers also having the potential of protecting the surface, more than fifty days, from oxygen. These are prepared by using the conventional solvents, had been typically stable for the shorter period of time, even less than one week. It is stated that the increase in the stability was an expected issue, but such a longer stability was a real surprise for the research team. Ths Supercritical carbon dioxide technology can be used in the modification of a different variety of inorganic surface and it may be worth mentioning that this technology is able to enhance the stability and enhancement of the respective film, apart from being scalable. There is no dearth of amazement in the world of science. The news of the existence Mechanochromic Luminescent Materials or commonly known by their abbreviation MCL and are very popular among tech enthusiasts and physicists and even the masses for the simple reason; when these materials come in contact with the presence of certain pressure or temperature, or when there is a shift or change in the atmospheric pressure or temperature, they change their normal colours. Currently we make use of technology each day to buy online through the E-commerce websites which helps us in keeping in sync with latest fashion. But fashion has been in relation with technology for ages. About twenty years ago a famed designer called Alexander Mc Queen made use of two robots for spray painting on the model’s white dresses. 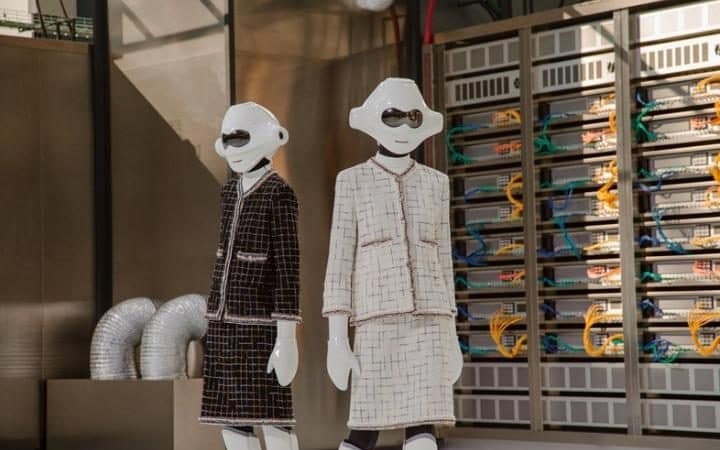 If you think that it was a long lost blurred coming together of fashion with the modern day advancement then the last years ‘Manus x Machina: Fashion in an Age of Technology’ theme in the Met Ball will strike more cords. As stated earlier the narrow bridge between the technology and retail world is closing down and turning into a single entity. This is the result of the incredible rise in the online shopping along use of the Artificial intelligence which is simply changing the way people shop and they will shop in future. Blue Yonder has conducted a survey few months ago wherein more 750 groceries retailers from all across the globe were asked questions specifically related to the decision making and customer service. Their survey has shown that the most of groceries retailer understands the in upcoming years the robotics, Artificial intelligenceand machine learning will play a vital role in the retail industry. More than 77 percent believed that AI and machine learning will make a huge impact while rest of the retailers believed it is happening already. By adding the Artificial intelligence along with machine learning to the decision making has helped businesses in becoming highly efficient. On such German retailer has seen a remarkable difference in their business altogether. €20m less waster through making replenishment projections. Out of the stock products turned down by 20 percent as retailer was to get right products in right quantity at the right time. €5 m efficiency came into the savings due to streamlining of the processes. Some of the incredible advantages brought by the use of the Artificial intelligence and varied other technology includes not just boost in the business potential, efficiency but also a notable increase in the revenue. Decision making process is certainly enhanced by the AI which helps store managers in taking right decisions related to products in small amount of time. 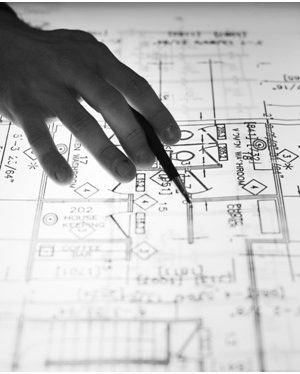 Forecasting the demand of product, ordering, pricing and scheduling process tends to get streamlined. Predictive analytics and customer behavior analysis has received a huge boost and automation further helped the retail industry. Employees were able to concentrate on their core capability which related to ensuring that the business runs in full swing without any hassle. Machines & technology takes away the pain of dealing with the monotonous decisions while the team behind the upcoming and established retail chain can work on innovations and make some of the much needed strategic decisions with ease and grace. How to Activate YouTube Dark Mode? Did you ever stay up at night binge watching cat videos or anything that catches your fancy? Ever wish the bright lighting had been dulled to go a little easier on the eyes? Ever streamed videos in the dark to hide its content from your parents or significant other? Well your prayers have been answered. YouTube has developed a super-secret ‘dark mode’ to make our lives a little easier. 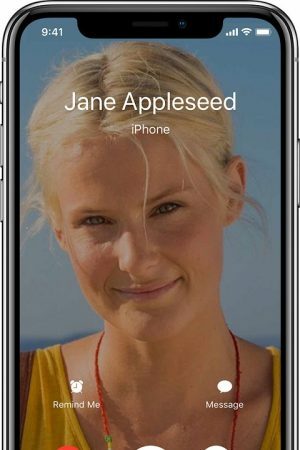 Even though YouTube has been in business since 2006, it has lacked this common feature that has otherwise been available in a lot of video players around the web. We have found a way to officially ‘dim the lights’ so you can better focus on the video you choose to stream. The fully functional dark mode was first discovered by Owen Williams who chose to share this information with all other users across the World Wide Web. 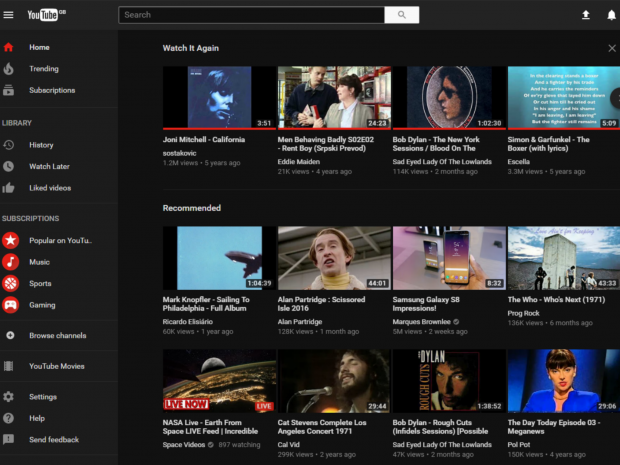 The dark mode not only swaps YouTube’s classic red and white theme for an all-black, but also tweaks its interface. The dark theme can be toggled on and off like a light switch. The activation takes a bit of fiddling but I promise the whole process will take less than a minute for even the most technologically challenged out there. So read on, to find out how to activate YouTube’s dark mode. You will not find this feature being officially advertised as it’s still in the testing stage. Google is financing a trial for this experiment as a part of their new website’s design. For now, only Chrome users can benefit from this experience. After enabling this effect it will apply to the entire web page including the homepage and dedicated channel pages. So let’s get started. First things first, install the most recent version of Google Chrome that is, Version 57 or later. 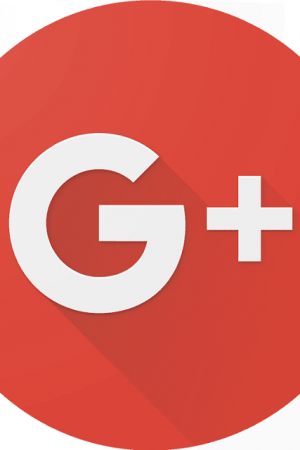 Next, navigate to YouTube’s home page and create a new account. If you already got one, log into it. Now you have to open the Developers Window. You can do this by going to Chrome’s Developers Tool Tab. If you are a Windows user, hit Ctrl + Shift + I on Chrome. If you’re a Mac user press Option + Command + I to do the same. After this click on the ‘Console’ tab. Hit enter, close the Developers Window, and refresh your browser. To find the dark mode toggle, click on your profile icon in the main settings menu in the top right. Click the toggle switch to activate Dark Mode. Voila! You have activated dark mode, enjoy your videos in the dark all night. Even if this method does not work for you, Youssef Sarhan points out that adding ‘gaming’ in the beginning of your YouTube URL will have a similar effect without changing anything in the console. Unfortunately, you need to reactivate the dark mode every time you restart Chrome. So here you have it! By adding a dark UI you have now achieved a bold new look. The global warming is real and we are dealing with water issue across the planet which is not seen many as a pressing condition. Thankfully, a new research has helped in bringing such Solar Powered Device into the world which will help in harvesting drinking right from the air. It is fascinating to note that our atmosphere contains as much as 13,000 trillion liters of waters which remains untapped. 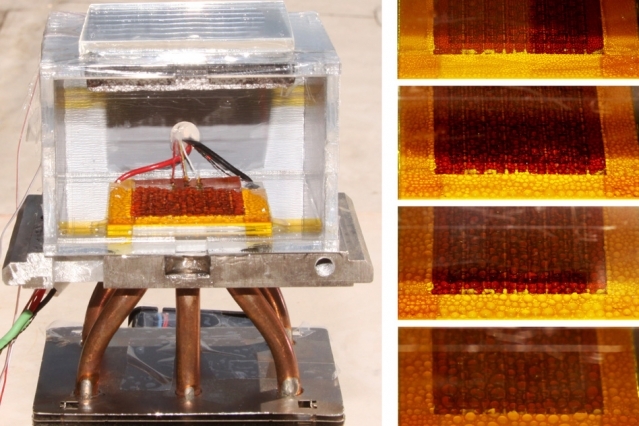 Technology news gripping everyone states that a new Solar Powered Device has been developed a team of researchers from US which has the potential to extract potable water from the air. It doesn’t need a huge power sources rather it relies on the solar energy. The best thing about this Solar Powered Device is that it will be of great help in generating waster in low relative humidity (RH) of just 20 percent. This low level of RH is commonly found in the deserts and arid areas all around the world. This also happens to be major challenged for the team to overcome as getting water of the air through solar power is almost next to impossible in such conditions. Technology news has stated that the solar water harvester is based on the experimental data generated by the scientist and this has been married with a theoretical framework for the next stage. Secondly this Solar Powered Device has to be made economically viable by ensuring that it isn’t an energy hog. Therefore researchers had worked hard at making the ‘solar energy’ input work like a charm with this air water harvesting technology so it remains affordable for the target region users to employ in the upcoming future. Lead researcher on this project has stated that this technology will help in bringing quality drinking water in the remote arid areas of India. Furthermore the large scale utilization of this device will certainly help in changing the landscape of the water usage in India specifically in the sunlight abundant but water scarce regions. How this technology came into being? A number of technology news has stated that the core of this device happens to be a metal-organic framework has been constructed at MIT. This framework is made up with a class of unique materials which shows high porosity levels. These framework materials possess a high affinity for the water molecules while results in actively pulling water out of the air. Fortunately this framework doesn’t hold up on the water too tightly so that it becomes concentrated. Once the water has been derived from the air then it’s released using the temperature changes induced by the natural sunlight. The resultant water is absorbed on a thin film which this device stores in a condenser. As per technology news forwarded by the team the absorption and desorption rate of this Solar Powered Device is set at creating 2.8 liters of water in 12 hours with RH level below 20 percent. The rooftop tests conducted by researchers at MIT have shown commendable results for this device in the outdoor conditions.